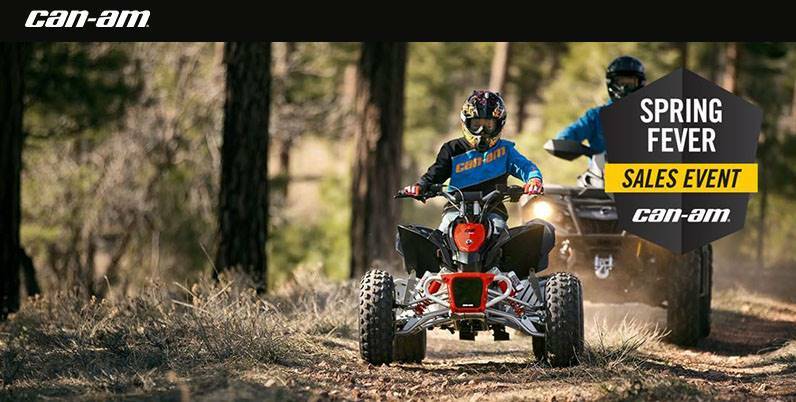 The ride of their lives comes with added features to enhance the adventure. The long travel suspension provides a smoother ride so younger riders can concentrate on where they’re going. 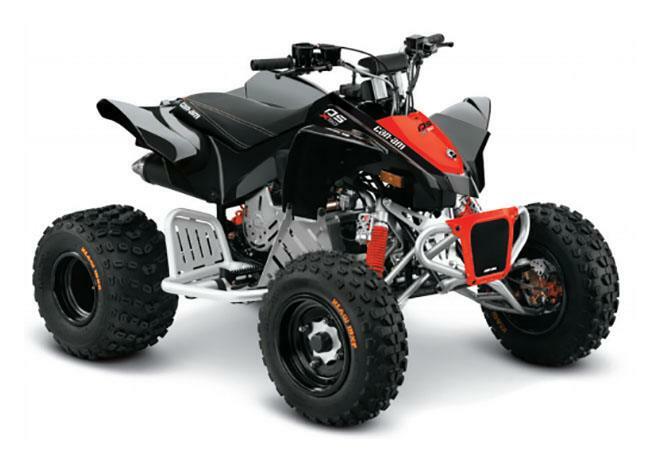 4-STROKE SINGLE CYLINDER ENGINE: The 89.5 cc, 4-stroke engine design makes it easy-to-maintain, reliable and efficient. FULLY AUTOMATIC CONTINUOUSLY VARIABLE TRANSMISSION: Continuously Variable Transmission means the drive shaft is always in the right gear. And with forward-neutral-reverse capability, it keeps kids from worrying about shifting gears or getting off the vehicle to go in reverse. 41 IN. (104.1 CM) WIDE SWINGARM & HPG PIGGYBACK SHOCKS: 41 in. (104.1 cm) wide swingarm and HPG Piggyback shocks with 9 in (22.9 cm) of travel. BLACK ALUMINUM WHEELS: A simple, rugged design for all-purpose riding. ALUMINUM FRONT BUMPER WITH NUMBER PLATE: Racing-style aluminum front bumper with number plate. PROTECTION: Aluminum front bumper with number plate, handlebar riser block (+1 in.) with square race-style handlebar pad Nerf bars, Racing kick-up pegs.